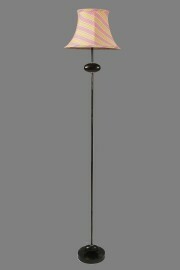 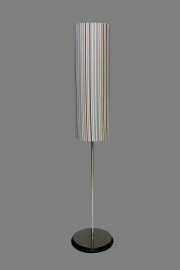 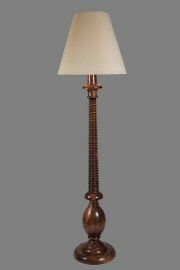 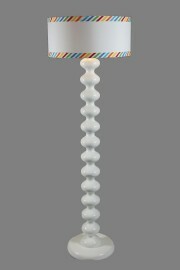 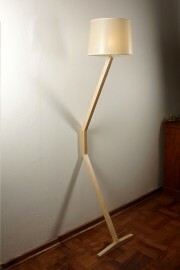 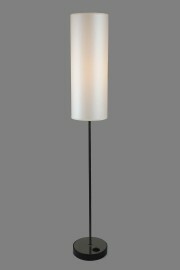 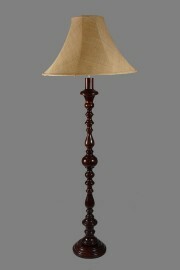 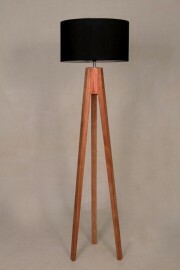 This range of floor lamps includes a variety of standard bases and lampshades in a selection of finishes. 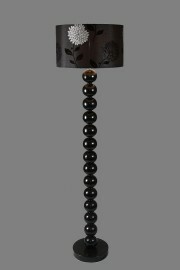 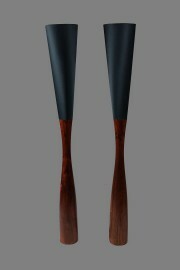 These come with different wooden, chrome, fabric and mannequin bases and many can be painted in colours to suit your decor. 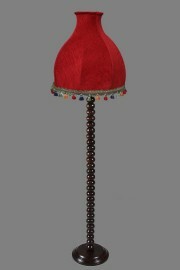 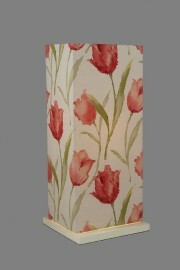 Suitable lampshades for the floor lamps come in a range of sizes, colours, shapes and materials.